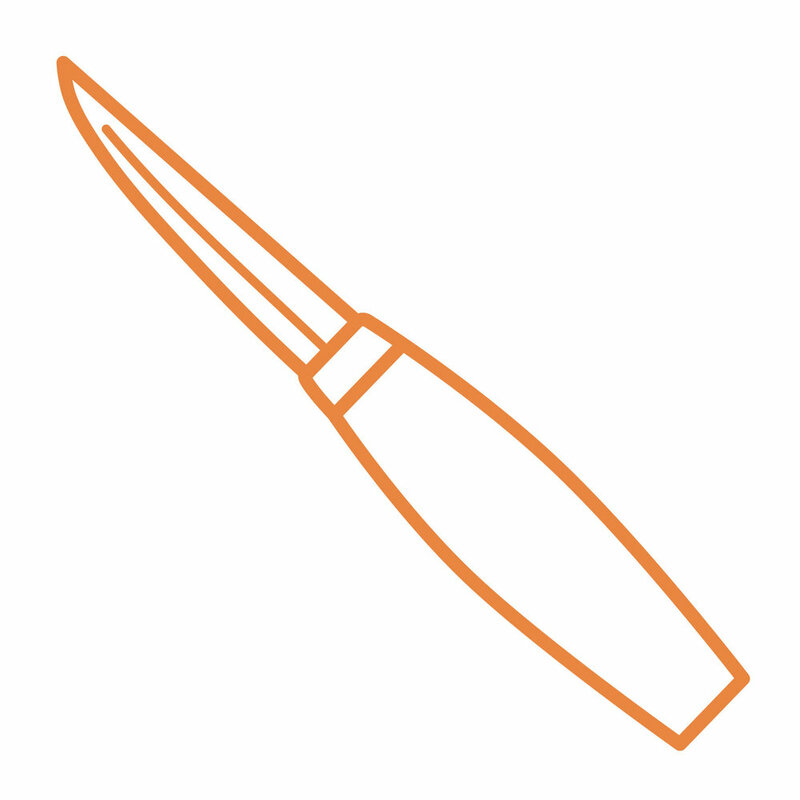 NYC Spoon Club is a monthly get-together for green woodworkers. Come join us to work on projects, talk all things sloyd, watch demonstrations, and scheme about where to harvest wood. Plymouth Craft — handcraft and woodworking courses taught by extraordinary artisan/instructors, set in inspiring southeastern Massachusetts locations.